Do your kiddos need some new holiday outfits? 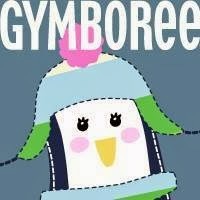 How would you like to win a $100 gift card to Gymboree? 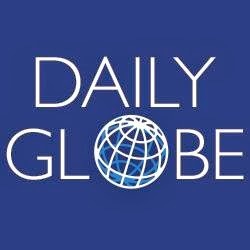 One lucky reader of The Parenting Patch will win one (1) $100 gift certificate to Gymboree. To enter for your chance to win the Gymboree Glorious Gift Card Giveaway, simply use the following Rafflecopter form.